With so much to see and so many exciting things to do in the Smoky Mountains of TN, planning a family vacation in Gatlinburg or Pigeon Forge can seem like a huge task. 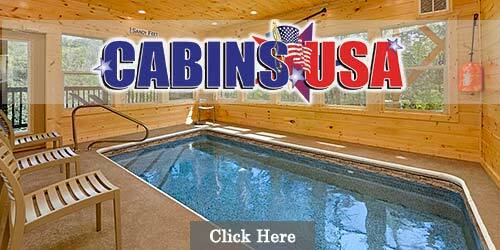 We make it easy to find all the cabins, motels, condos, bed & breakfasts, attractions, shows, restaurants, shopping and more. 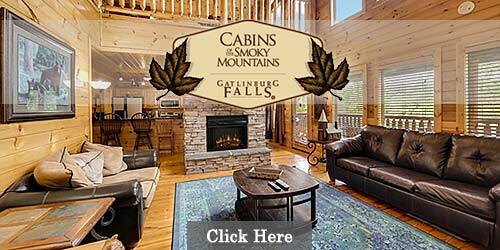 Bookmark this site and visit often for the most extensive information of any Gatlinburg or Pigeon Forge, Tennessee vacation guide online. 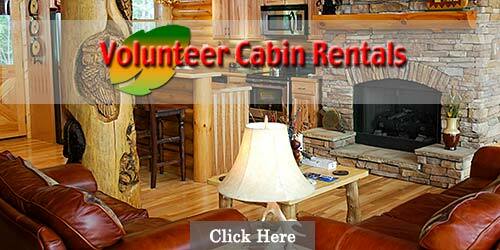 Most rental cabin companies offer discounts throughout the year, so ask about specials when you book. 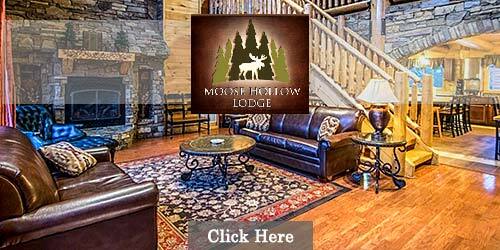 Clean, affordable hotels and motels are available throughout the Smokies. From economical to lavish, you can find just the right accommodations for your family vacation in Gatlinburg, Pigeon Forge, Sevierville and the surrounding areas. Rainforest Adventures, Sevierville, TN - Take a walkabout through an exotic rainforest without ever leaving the Smokies. 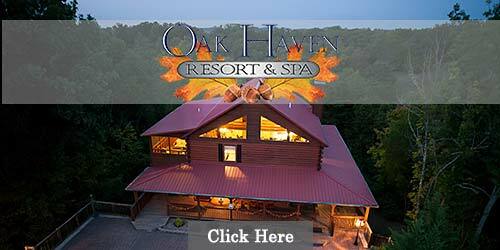 Make friends with native animals, view exhibits and more. Smoky Mountain Opry - The brand new Smoky Mountain Opry is now open! Formerly The Miracle Theater. The Smoky Mountain Opry is the biggest production show in the area and features music from the 1940's through today. And it is not just country! We will feature all different styles of music. Country Tonite Theater - From classic tunes to the hottest new hits, you'll find the best of country music, knee-slapping comedy, gospel favorites and more at Country Tonite Theater. Pigeon Forge Shopping - Outlets, boutiques, malls… whatever type of retail therapy you desire, you'll find it in the Smokies. See More Attractions in Gatlinburg, Pigeon Forge & Sevierville. 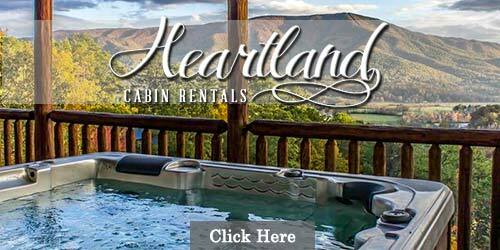 Get a massage, visit Dollywood and Splash Country, hike the Great Smoky Mountains National Park or attend dozens of fun-filled festivals and events. 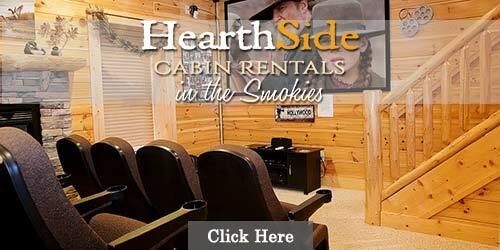 The list of things to do in the Smoky Mountains is virtually endless. 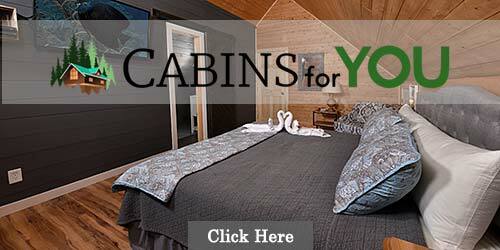 Get your Pigeon Forge coupons today and save on your next visit. 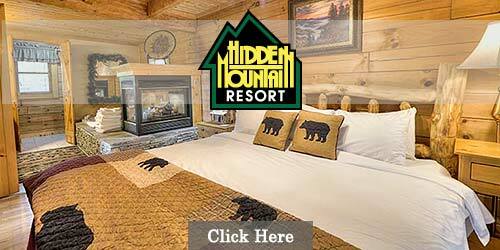 What Makes Smoky Mountain Vacation Info the Best Gatlinburg & Pigeon Forge, Tennessee Guide?